To book a workshop please fill in the form below or just message us through WhatsApp +34 722 828 035. 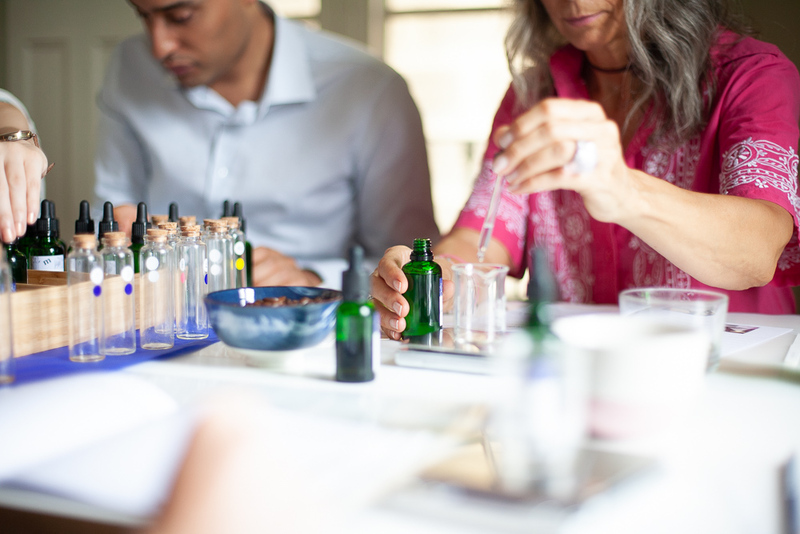 We're looking forward to host you in our open perfume lab. Salud, Bara & Peter! Please let us know when you would you like to come (day and hour) and how many people would attend.